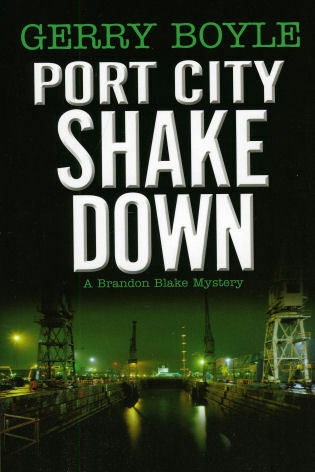 This first book in a new series is set in and around the Portland, Maine, waterfront. It introduces Brandon Blake, a loner who lives on his old wooden cruiser. Raised by his alcoholic grandmother after his mother was lost at sea, Blake learned to depend on himself. During an assignment for a law-enforcement class, Blake gets involved in a fight and is marked for payback by a soon-to-be-released convict. Meanwhile, questions surface about his mother's disappearance.